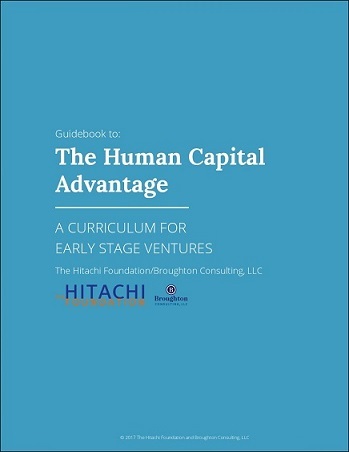 Broughton Consulting has launched the Human Capital Advantage Curriculum, a free training resource for business accelerators to help early stage businesses develop smart human capital strategies much sooner than they would otherwise, giving them a competitive advantage. The Hitachi Foundation (THF) initiated the development of the curriculum based on increasing evidence that start-ups should develop their human capital strategies even before their first hire. The curriculum was field tested by early stage ventures and reviewed by impact investors. Highly fluid, it may be adapted based on the needs of the cohort being trained, and contains optional content geared towards businesses that employ hourly/frontline employees. The Human Capital Advantage Curriculum is composed of five modules which contain a mix of management best practices (an intentional focus on organizational culture, participatory management practices, emotional intelligence 101), and more nuts and bolts information about specific practices (such as hiring, onboarding, providing better than basic benefits, and building a learning organization). It is written with a U.S. focus, but can be adapted to an international audience. The curriculum is open source and includes a Guidebook providing specific instruction for trainers using the curriculum. THF and Broughton Consulting also worked with +Acumen to adapt the The Human Capital Curriculum into a separate online course for social enterprises. The five modules and the Guidebook to using the Human Capital Advantage Curriculum are available for download at www.humancapitalcurriculum.com. Broughton Consulting helps businesses and their employees at all levels thrive through employee ownership and open book management. 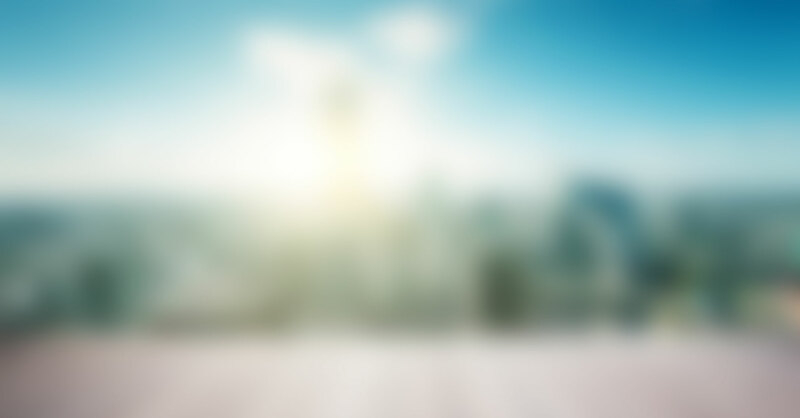 The Hitachi Foundation (THF), which was active from 1985 through the end of 2016, focused on business practices that both measurably improved economic opportunities for low-wealth individuals and enhanced long term business value.